John advises hospitals, physicians and other health care providers on compliance, contracting, joint ventures, recruiting, acquisitions and other matters. John blends an operational understanding of the health care industry with the technical elements of health law practice and is a frequent lecturer on compliance issues such as tax-exempt health care entities, Stark, fraud and abuse, and EMTALA. Outside the health care area, John assists clients with business organization structures and complex financings. 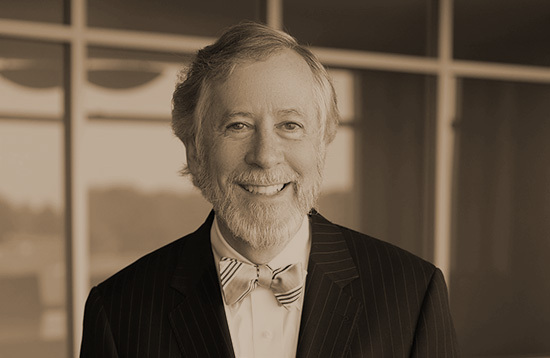 Prior to joining the firm, John served as law clerk (1980-1981) to the Honorable Robert E. Varner of the U. S. District Court, Middle District of Alabama; adjunct Professor in Taxation, Jones School of Law (1985-1989); and general counsel for a large medical center (1981-1983). Outside the office, John is an avid fly fisherman, an elder in his church and has served his denomination in numerous capacities. John also has extensive experience structuring corporate, limited liability company and partnership arrangements for health care providers, real estate developers and other clients assisting with choice of entity and complex financing matters.